Back To School shopping season has started! 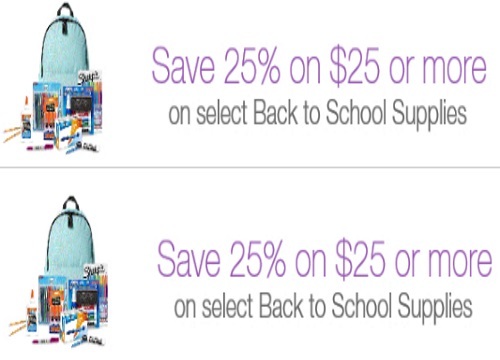 Get 25% off when you spend $25 or more on select school supplies on Amazon.ca! No promo code is needed. Offer is available for a limited time.